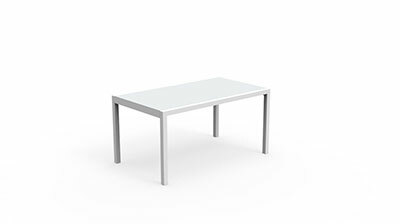 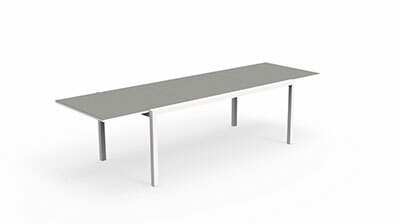 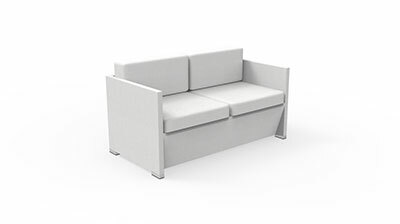 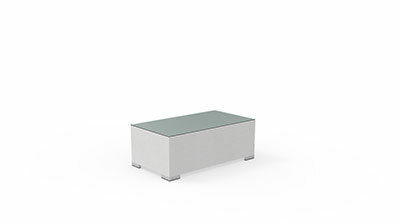 The coffee table by Maiorca stands out for its simple and compact shapes. 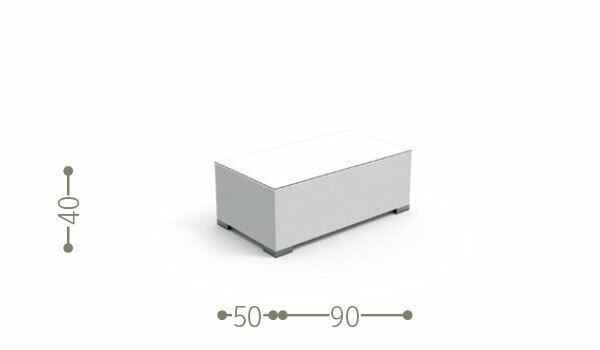 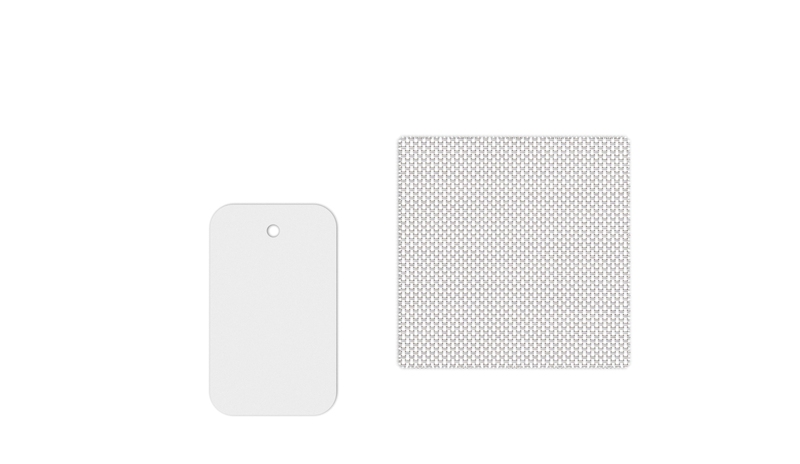 It has a long top, giving the product functionality as well as design. 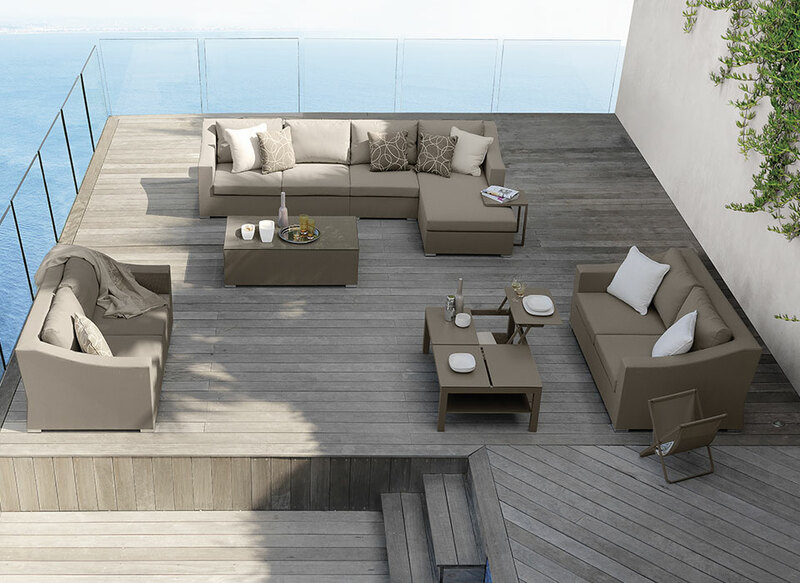 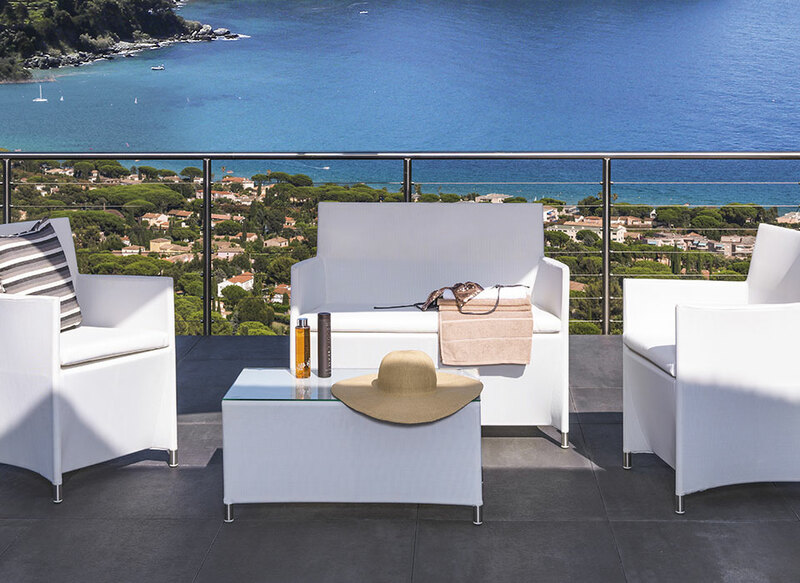 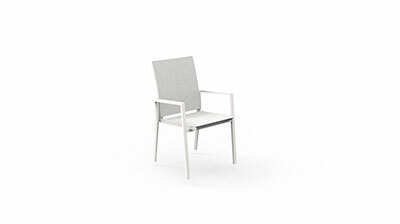 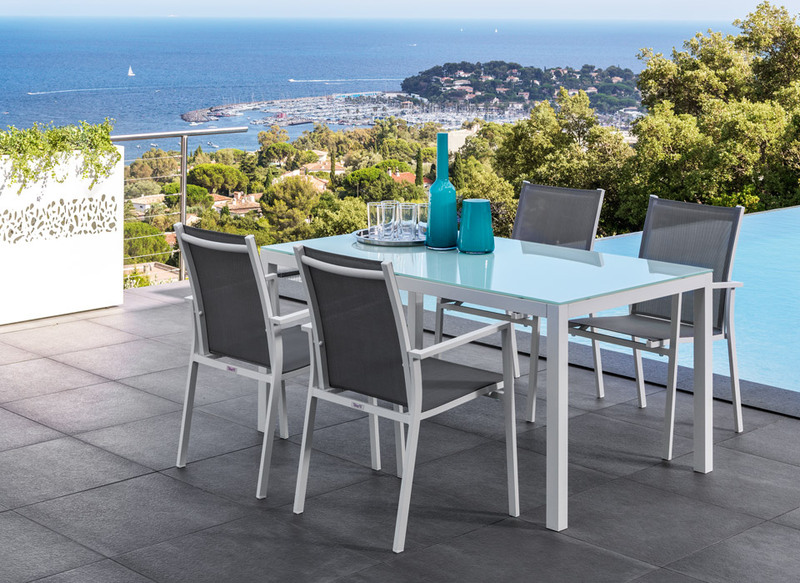 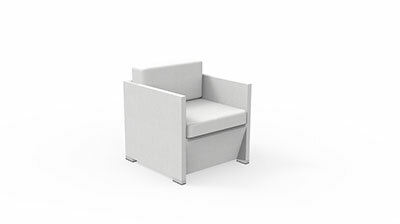 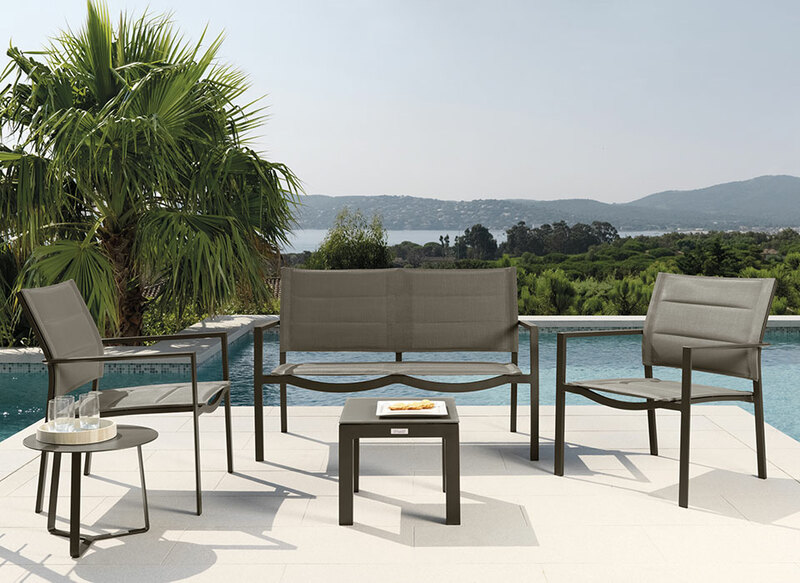 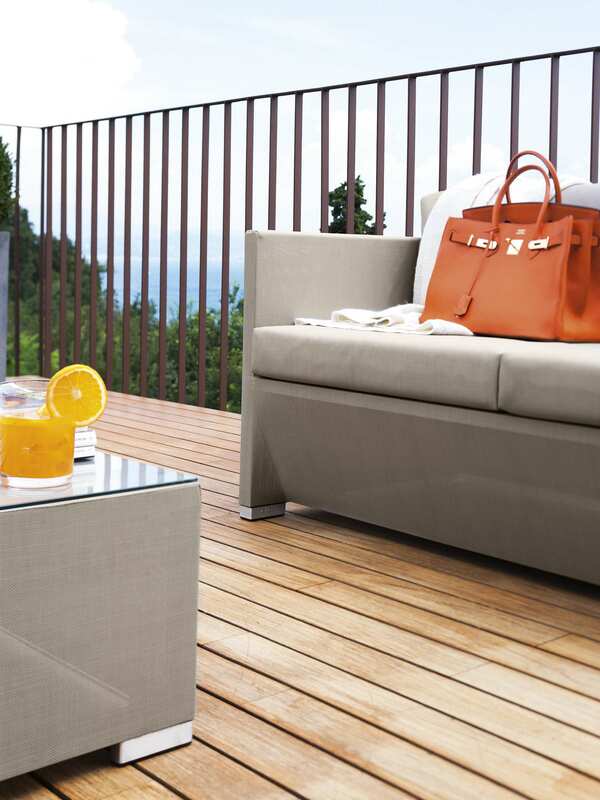 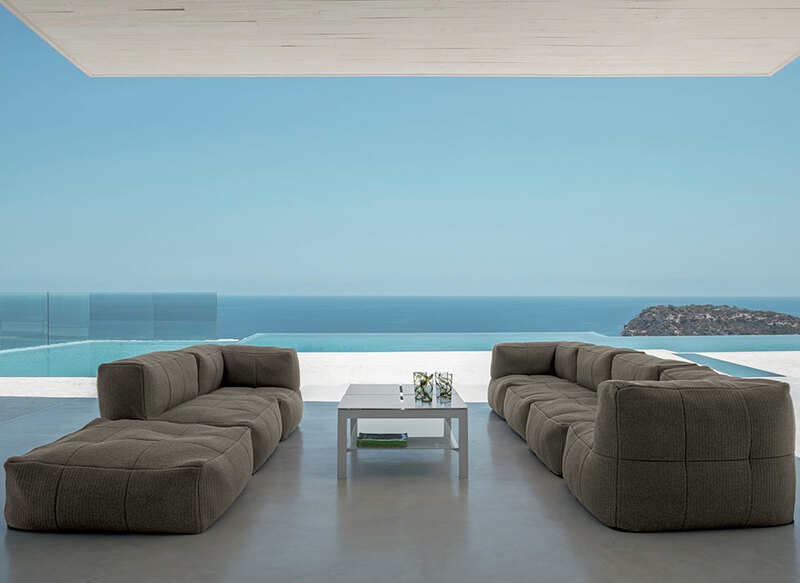 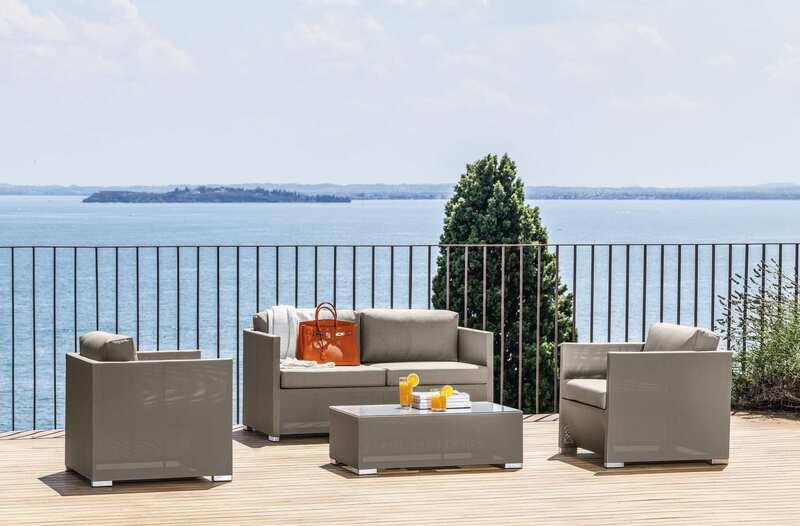 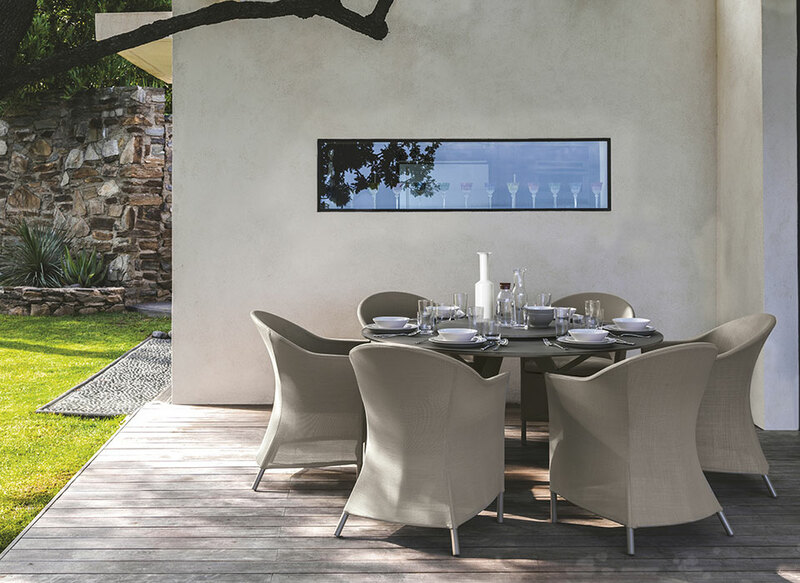 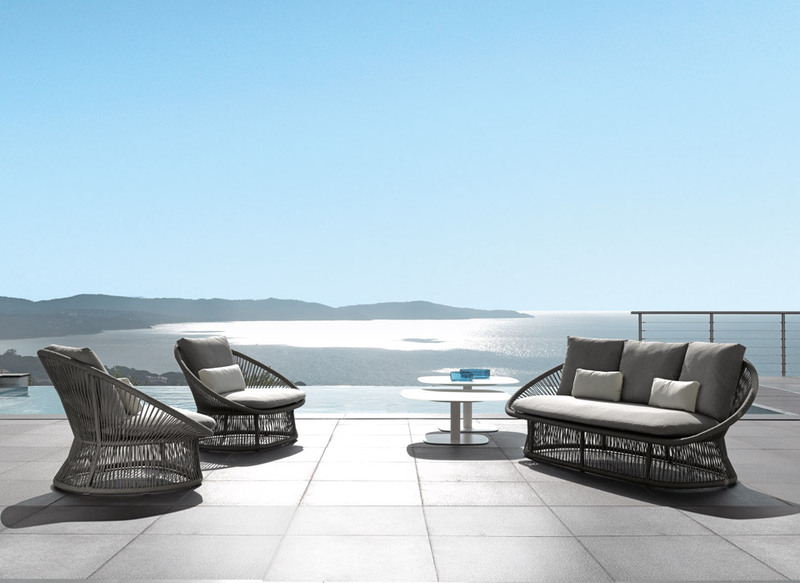 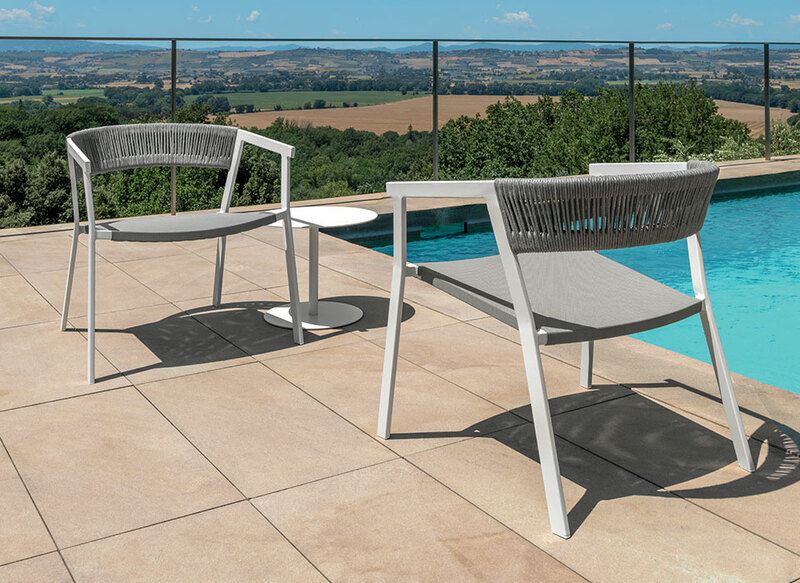 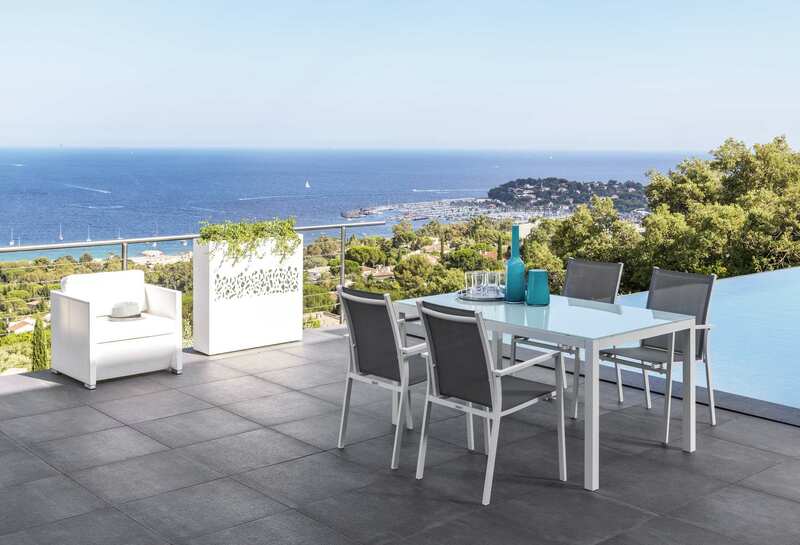 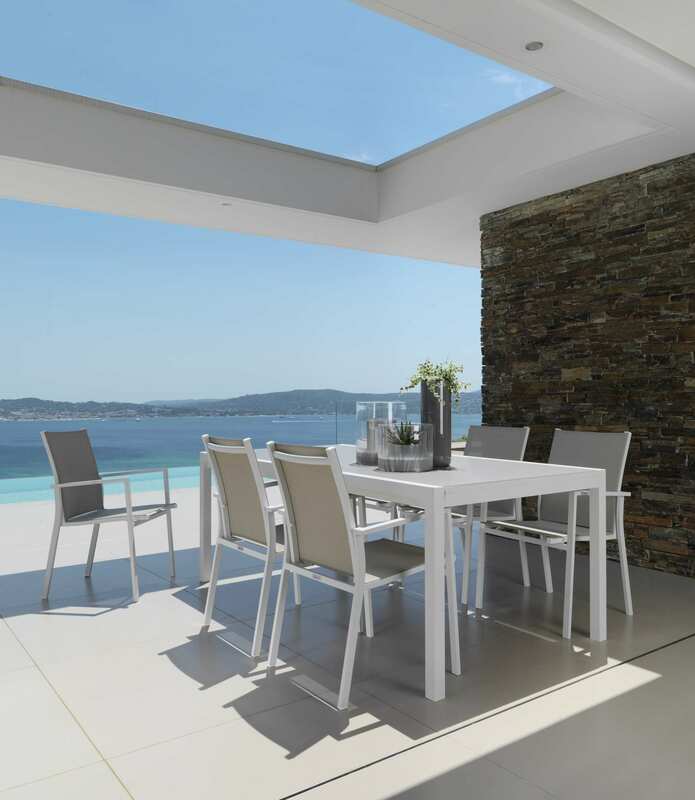 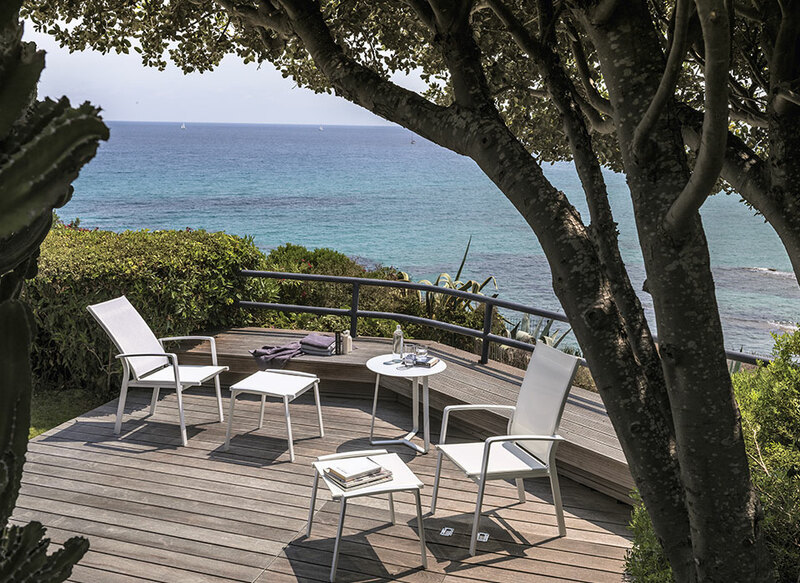 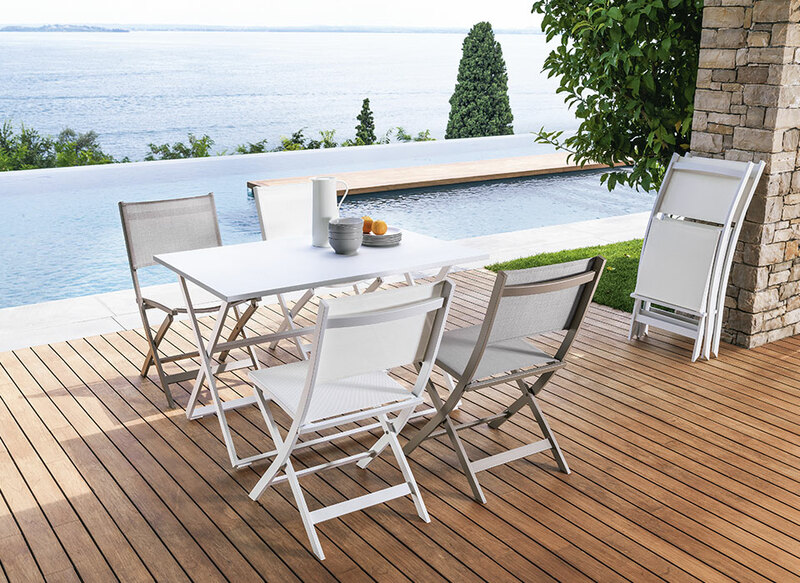 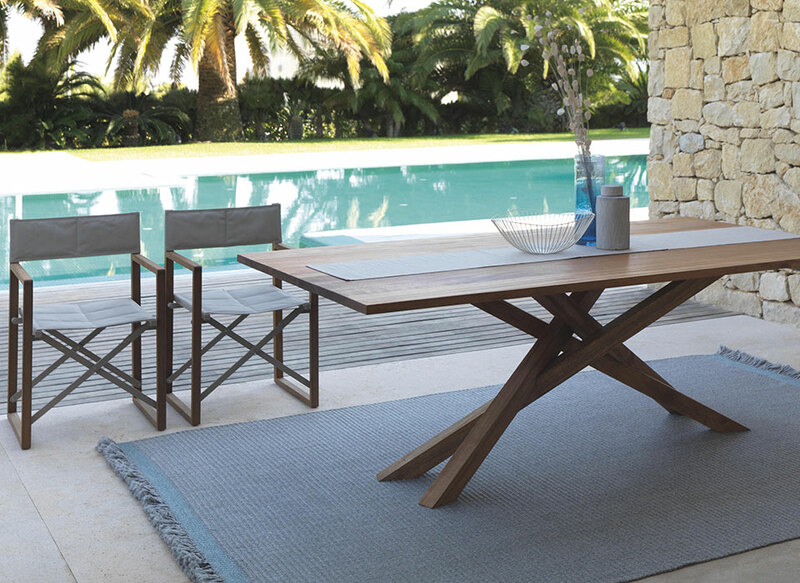 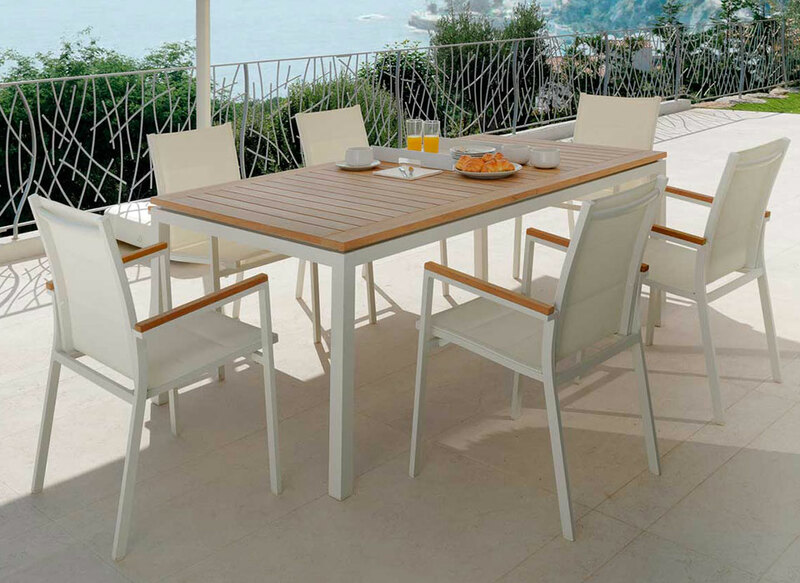 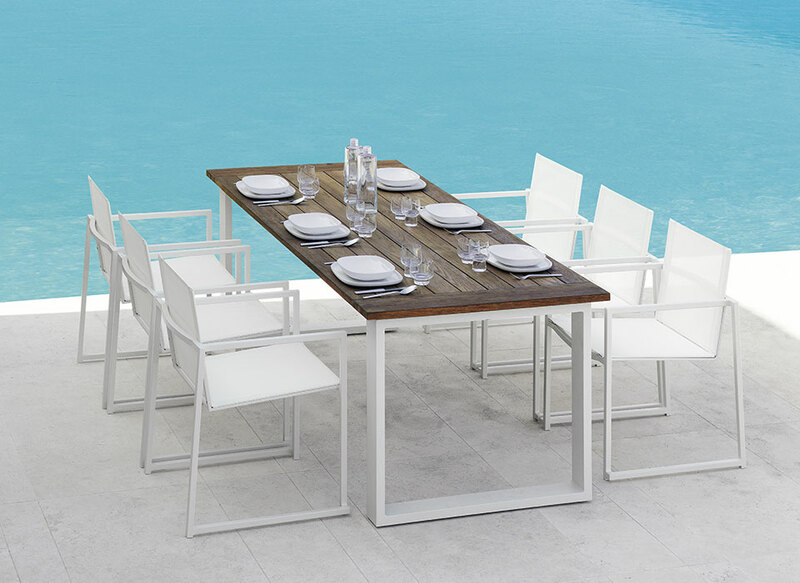 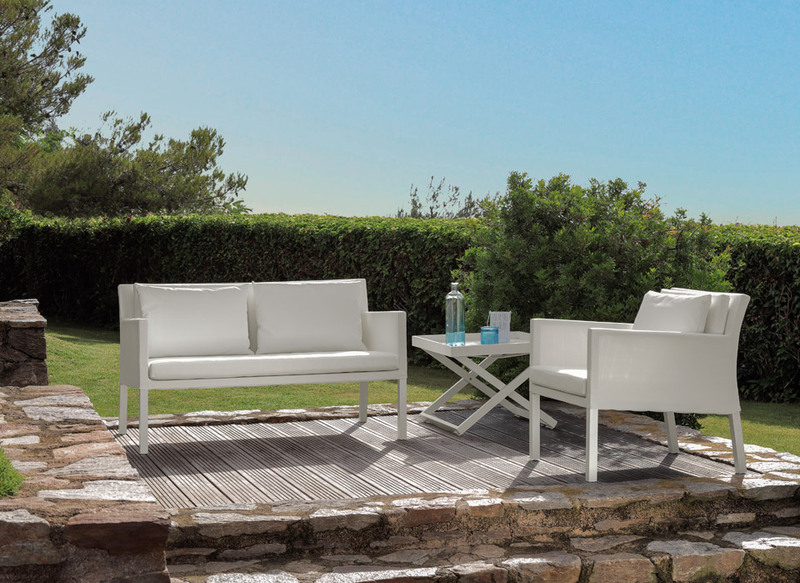 Aluminium structure and textilene coverings allow a maximum usability in outdoor spaces, perfectly matching with the other products of the collection.